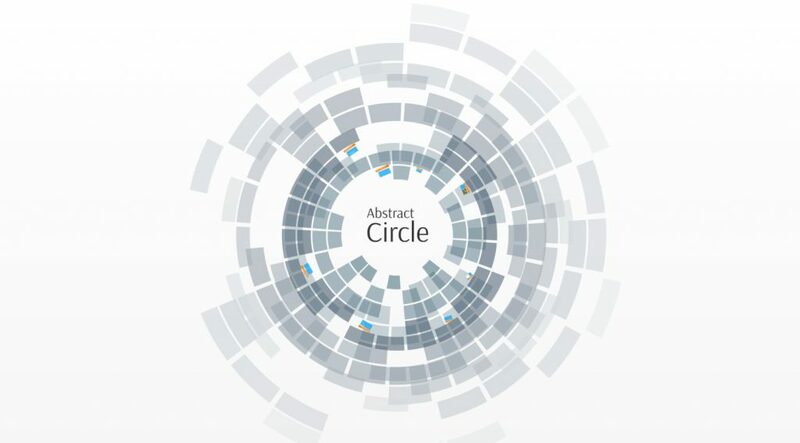 Abstract Prezi classic template from gray elements arranged as circle. Semi-transparent vector based elements arranged as circle. Move and change text placeholders. Cool animation effect when moving from one slide to another. Copy and add more slides. This entry was posted in Best Prezi presentation templates and tagged 3D background, abstract, abstract presentation templates, abstract presentation video, abstract Prezi template, add, and, animated, animation, animations, another, any, as, background, change, circle, classic, colorful, cool, copy, corporate, creative, Download abstract presentation, gray, prezi classic, prezi template, prezi templates, simple, technology, universal.